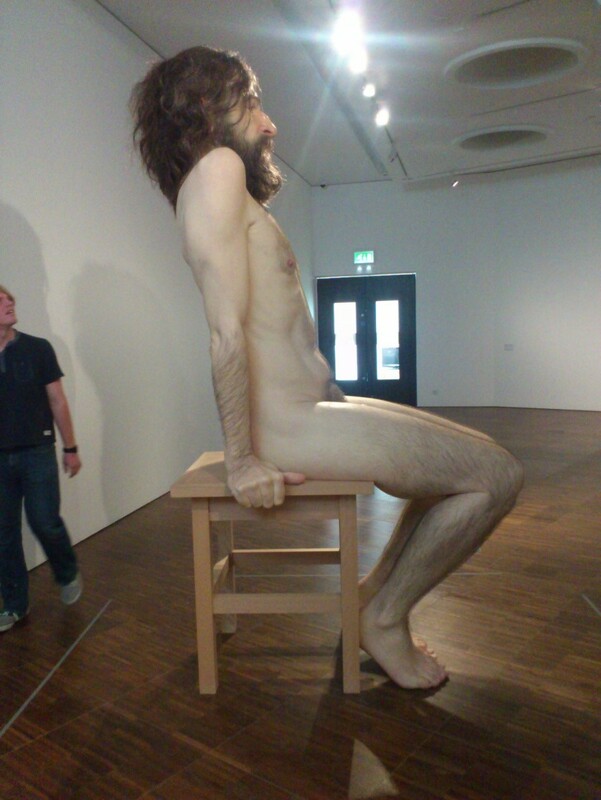 As part of ‘Artist Rooms’, a participation with Arts Council England and the Art Fund, the contemporary art of Ron Mueck has been made available to Wolverhampton Art Gallery (you can read a previous blog post about Artist Rooms here). This exhibition only runs until 2nd November so after my visit I urge everybody to have a look before it’s too late! The collection of works by internationally renowned sculptor Ron Mueck are on loan from the Tate, together with some pieces from private collections which have rarely been seen in the UK. It is a great opportunity to see his impressive works in person, and only a stone’s throw away from Birmingham.